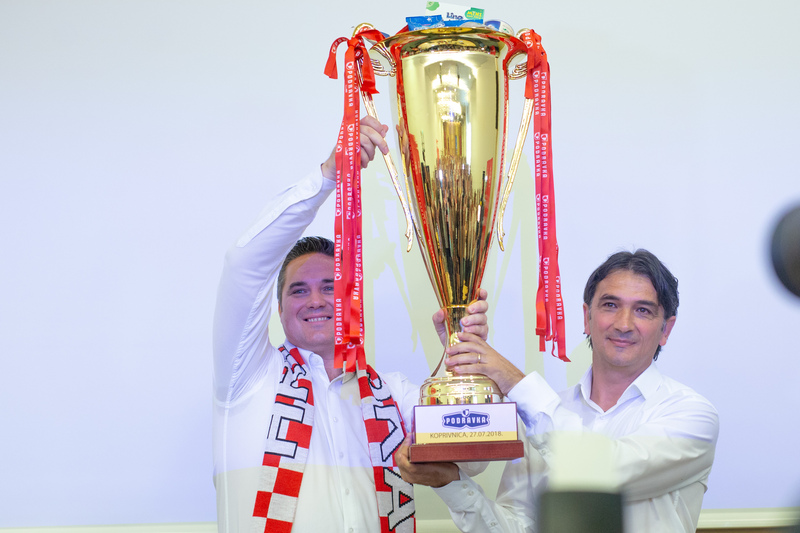 Podravka Management Board president Marin Pucar and selector of the Croatian national football representation Zlatko Dalić signed a cooperation contract making Zlatko Dalić Podravka's brand ambassador. „As of today Zlatko Dalić is Podravka's brand ambassador and with this Cooperation contract, with joint efforts, we contniue to promote our products and brands, not only on domestic, but also on international markets. Podravka and Zlatko Dalić share common values, and they are excellence, passion and persistence, and with this cooperation we wish to connect two successful international brands and to transfer to our consumes of all ages a message that with lots of work and effort, great things can be achieved in life. 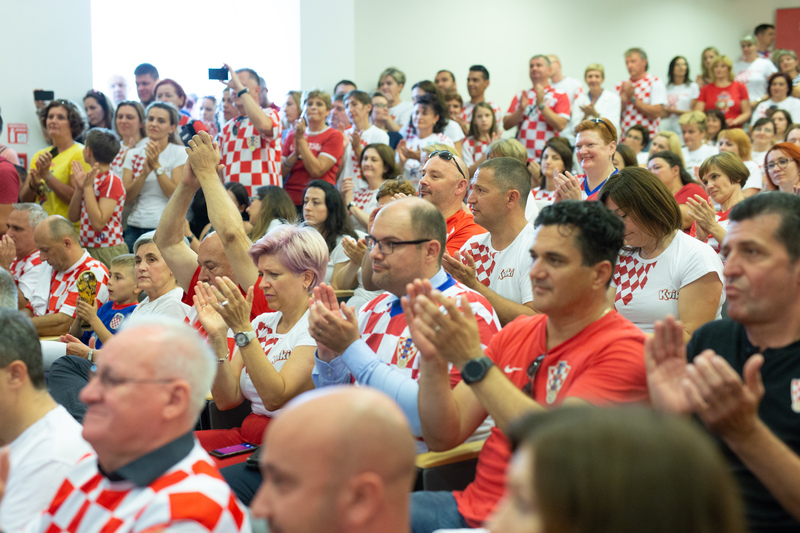 Global success of our football team should be used as an incentive for further promotion of Croatian economy on foreign markets“, Podravka Management Board president Marin Pucar said on the occasion of signing this Cooperation contract. Podravka, as one of the leading food processing companies in Southeast, central and Eastern Europe, successfully responds to market demands and consumer needs for the past 70 years. With this cooperation it wishes to raise awareness on keeping the right values and faithfulness to Croatian products, ever since youth, considering that Podravka's product range contains products for all age groups of consumers. 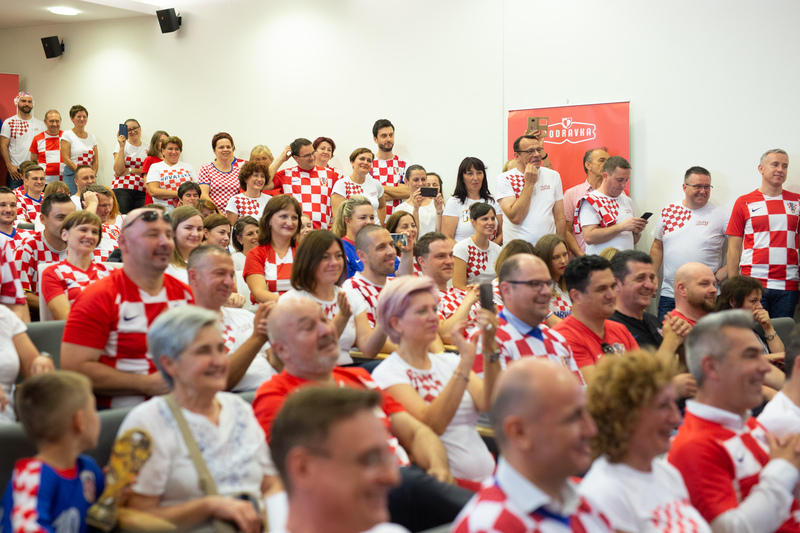 On the occasion an event was organized with Podravka employees who had the chance to greet the selector and congratulate him on exceptional results achieved at the World Championship.